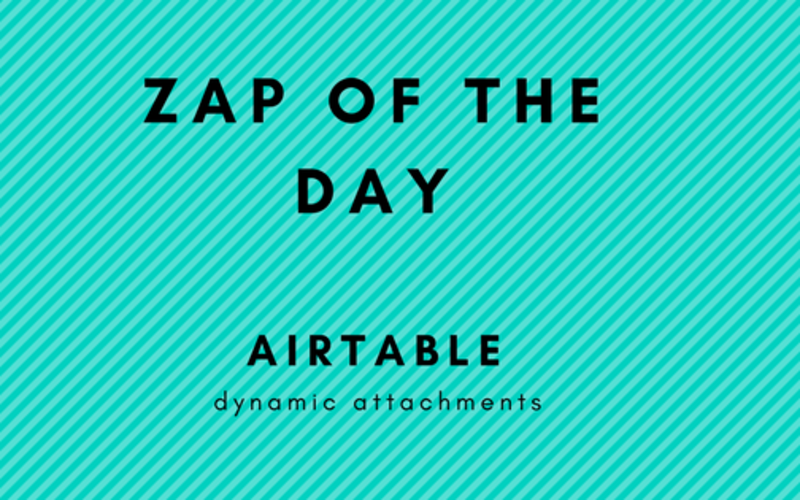 Today’s zap includes just 1 solution: Airtable. Airtable is quickly becoming my new best friend. However, its not perfect. I wanted to create a Gallery View that utilized a quick shortcut provided by Clearbit (another favorite of mine). Clearbit has a free logo lookup when you provide the domain name. I was keeping a list of companies I’m tracking, and in 1 column I have the domain. I wanted to use the dynamically generated link I got by concatenating the domain to the end of “https://logo.clearbit.com/” as the header for the Gallery view. 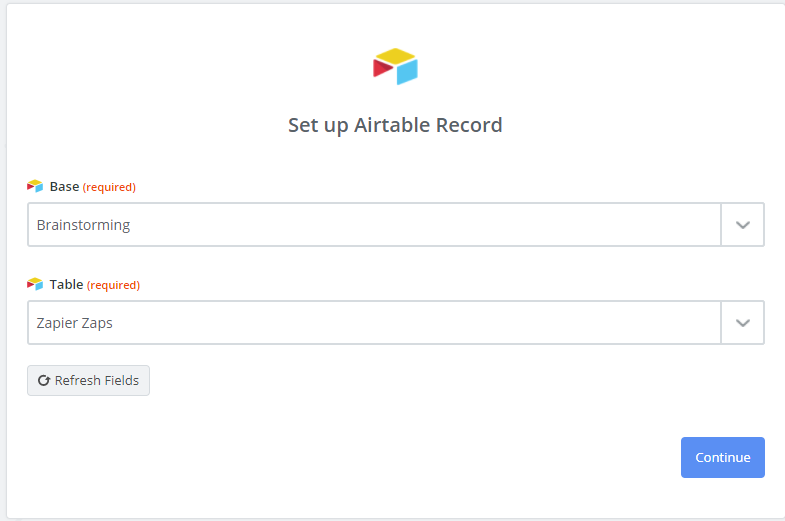 Unfortunately, this is not currently possible with Airtable ( I hope they add it in future). You have to manually link an attachment to a URL, you can’t do it dynamically like this to reference a cell instead of an external URL you enter into the Attachment widget. And only attachment columns can be used for the header of the gallery view. SIDE NOTE: If anyone from Airtable reads this, the way to fix it would be to allow a Formula field to define what type of field it should behave as once formula is completed. That would allow me to make the formula field be treated as an attachment field and then be used in the gallery. 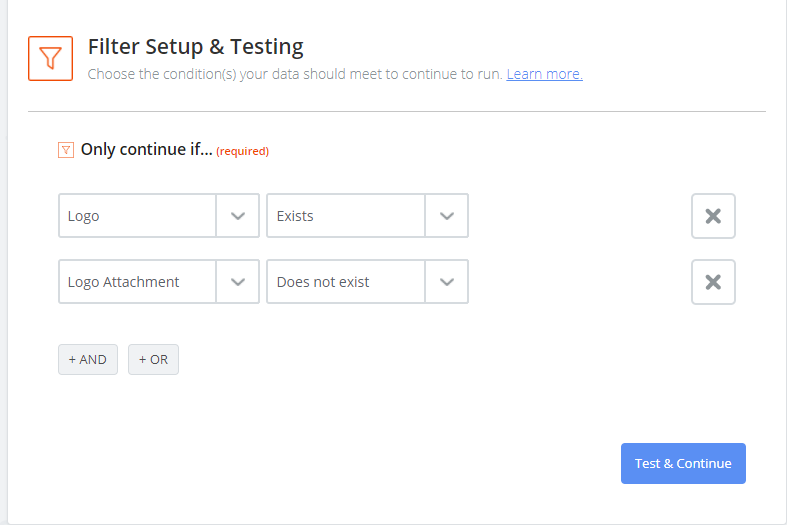 So, because we can’t get enough of integration platforms (in this case we used Zapier), I couldn’t let a shortcoming in an application keep me from doing what I wanted. 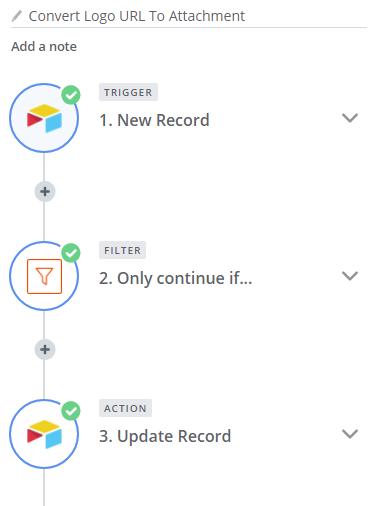 I first get a trigger when a new row is created in Airtable (Airtable – you need a trigger for when a row is updated; we can help with that). I then filter it to make sure there is a value in the url field. Then I push that URL back into the same airtable base/table but into the attachment column that is then being used for the image header of the gallery view of this table. A simple zap to overcome Airtables shortcomings. Not bad! Every SAAS product has similar shortcomings that I get frustrated over. Since fully embracing the integration platforms we support I’ve been able to overcome these shortcomings. How do you use integration platforms to overcome your software shortcomings? Let me know in the comments.